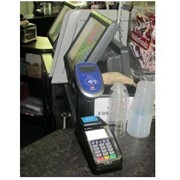 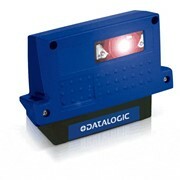 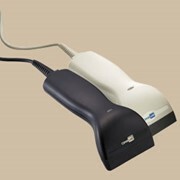 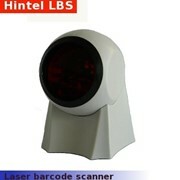 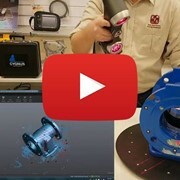 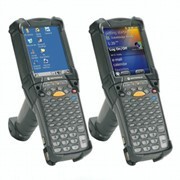 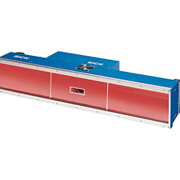 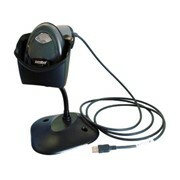 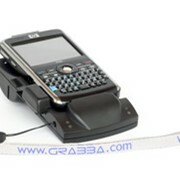 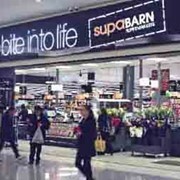 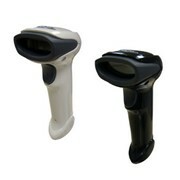 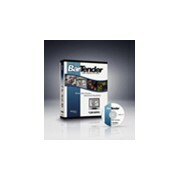 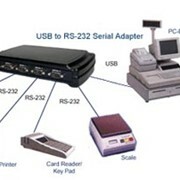 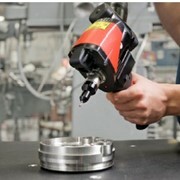 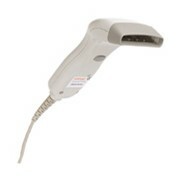 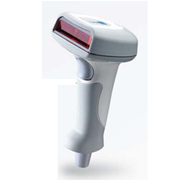 The BS-1520 is a bidirectional laser barcode scanner. 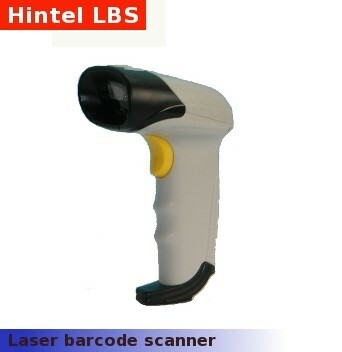 And this barcode scanner is workable under the multiple modes of manual, auto-trigger and stand detection, the scan rate is at 500 scans per second. 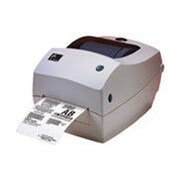 Decode capability: UPC-A,Code 93,Code128,UCC/EAN-128, EAN-8,EAN-13,Codabar,ISBN,Industrial 2 of 5, Code 39, standard 2 of 5, Matrix 2 of 5 and so on.